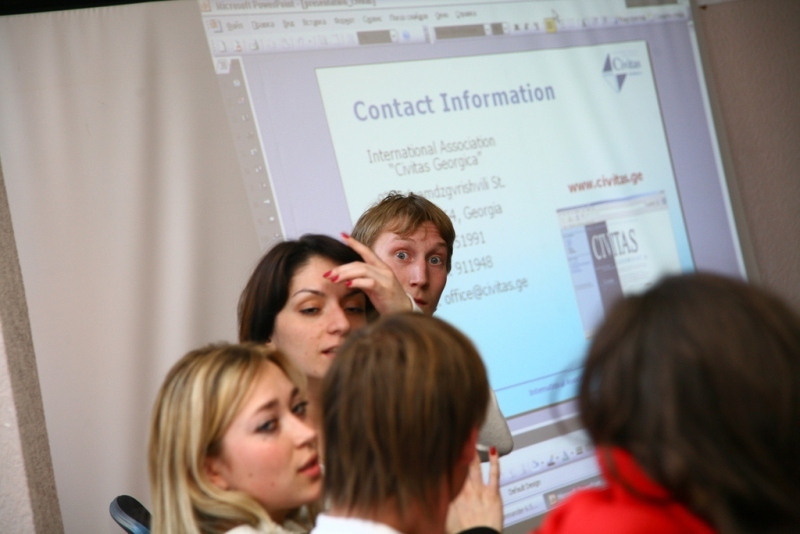 Representatives of youth non-governmental organizations from Latvia, Lithuania, Estonia, Germany, Georgia, Poland, Moldova, Ukraine, Finland, Sweden, Czech Republic and Russia have participated in the seminar. The seminar was devoted to violence prevention tools and methods, including Human Rights Education as well as young people contribution in preventing of all forms of violence. 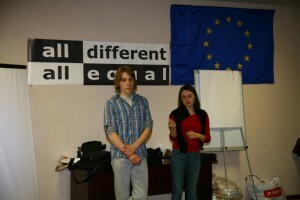 The seminar was supported by European Youth Foundation and was held within the framework of the Campaign “All different, all equal”. More than thirty representatives of youth NGOs from Russia, Latvia, Armenia, Lithuania, Moldova, Estonia, Ukraine, Georgia, Germany, Azerbaijan, Greece, Poland and Belarus have participated in the training course. 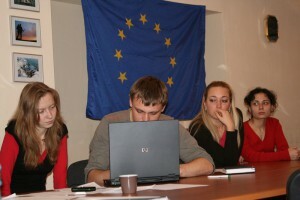 The issue how to develop active participation and inclusion of young people using Human Rights education (HRE) and Citizenship education (CE) was the main topic of the activity. Young people learned new methods and tools of HRE and CE, exchanged experience, made new contacts and received a lot of practical information and skills concerning active participation. 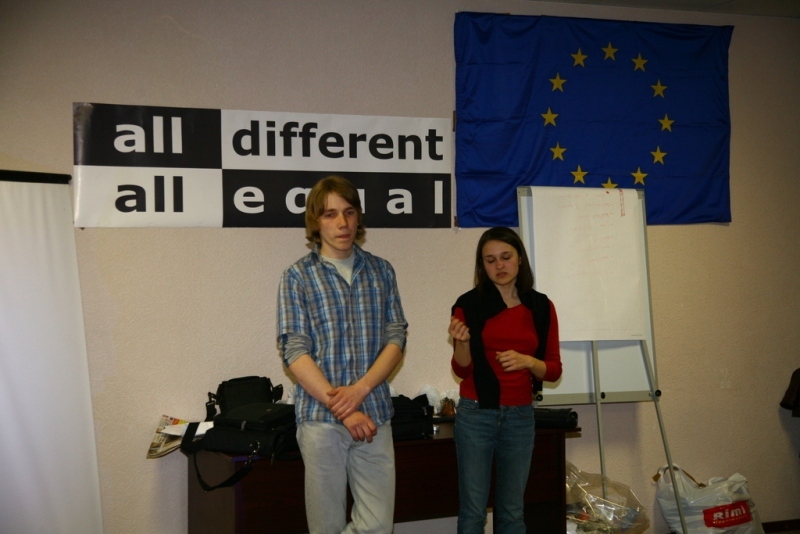 The training course was supported by European Youth Foundation and was held within the framework of the Campaign “All different, all equal”.